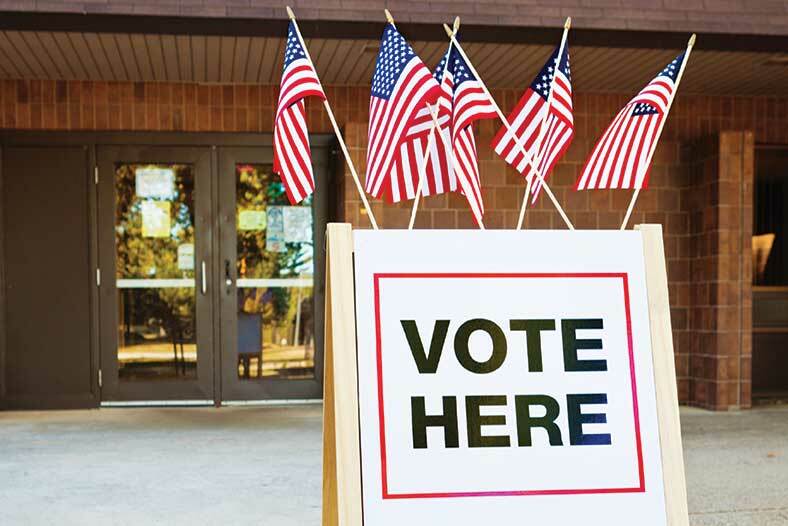 Michigan electric cooperatives have joined a national initiative for a non-partisan effort to promote civic engagement and voter participation in the communities they serve. Through this program, we want to help our members know when elections are, what’s at stake, and how to make their voices heard. Who folks vote for isn’t really as important as the fact that they do vote. In keeping with its non-partisan goals, the initiative will not be endorsing specific candidates for office. It’s about real people in real places facing real challenges. It’s about our co-ops living out the principles of our movement: Concern for community and democratic control. Visit vote.coop to learn more.